Put account information at your fingertips with Community Financial eAlerts. eAlerts are a service under our eBanking Settings Tab and allow you to set customized email and/or text messages when certain events occur. 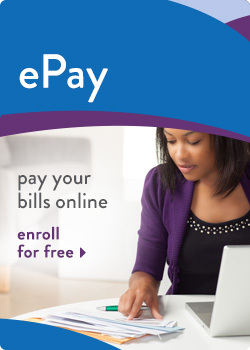 We are confident you will enjoy the freedom of all our online eServices and suggest you set a favorite link on your browser to the eBanking login at www.cfcu.org. As always, if you have questions call our Member Service Center at (877) 937-2328.